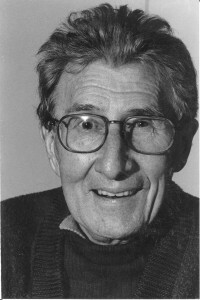 Jean-François Le Ny (1924-2006) was a major contributor to cognitive psychology. He played a central role in the development of cognitive science in France. Here is Le Ny’s address at the end of the conference organized on the occasion of his nomination as emeritus professor (1992). Here is the cover page of the proceedings of the meeting organized in homage to Jean-François Le Ny (2007). Here is a text in praise of Jean-François Le Ny, as published in L’Année Psychologique (2008). Here is the updated list of his publications.